Alexandra Korolkova was born in Dmitrov, a town near Moscow, in 1984. She studied book design and type design in Moscow University of Printing Arts in 2001–2006. In 2005–2007 she wrote a book on typography for beginners (in Russian) which was first issued in 2007 and reissued for three times by 2013. 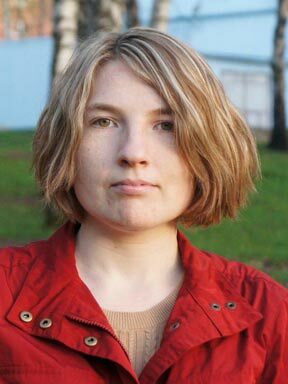 Since 2009 Alexandra has been working at ParaType as type director. She was the leading designer of PT Sans, PT Serif, and PT Mono. Her other noticeable fonts are Leksa, Leksa Sans, and Circe.